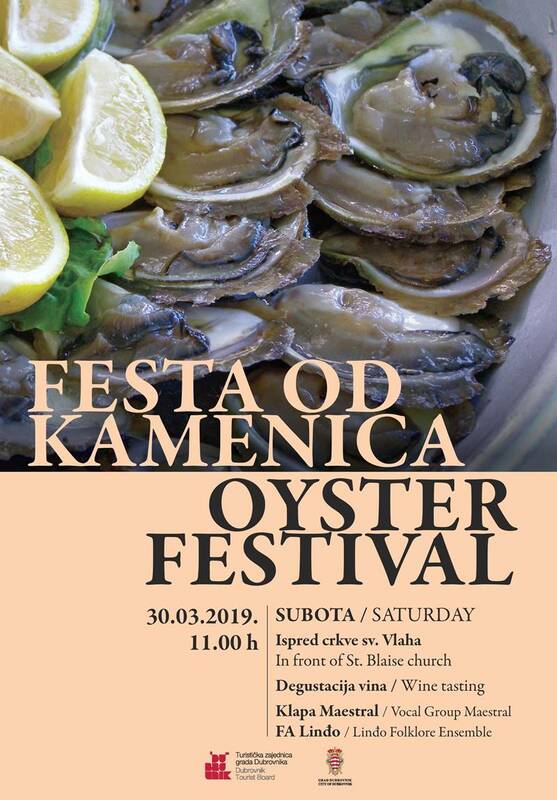 Taste delicious oysters from Mali Ston Bay on March 30 at Stradun! This rather tasty invitation from Dubrovnik’s Tourist Board is an event to attend for sure – enjoy the taste of Adriatic sea, along with romantic songs from Dalmatia with klapa Maestral. Folklore ensemble Linđo will dance the traditional dances as a part of ‘Saturday mornings’ programme, the last one for this year. Soon, they will open the summer season. 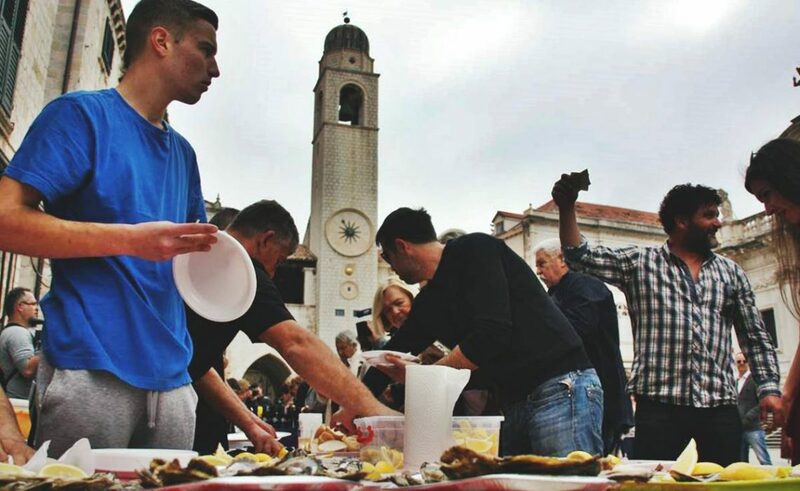 Until the perfect summer weather in Dubrovnik, enjoy some beautiful spring time, taste the fresh oysters with just a sprinkle of lemon – see you this Saturday!